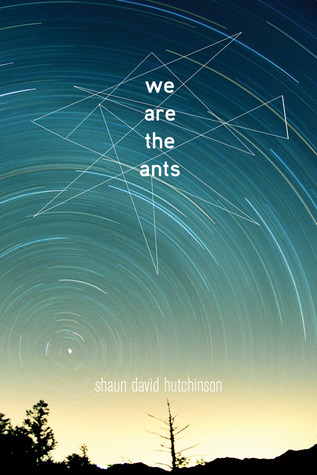 Recommendation from Chloe N: We Are the Ants contains all of the elements of a good book. Alien abductions? Existentialism? An LGBTQ+ protagonist? What more could you ask for? If you’re looking to read something humorous laced with moments of deep, thought-provoking, and existential sadness, then this is the book for you. Purchase We Are the Ants in our Online Store now!